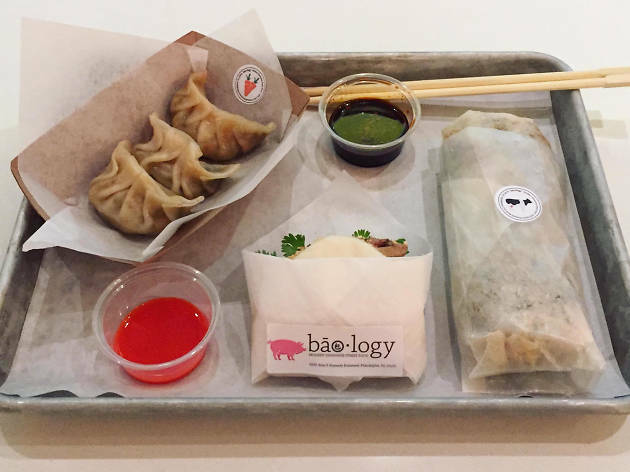 Focusing on Taiwanese fast casual, this husband-and-wife operation comes with some serious pedigree. 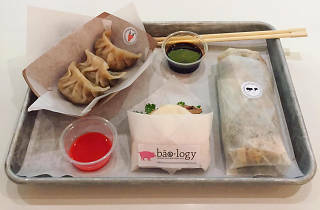 The duo has taken their fine-dining background and spun it into a counter-service lunch destination with a trim menu of fluffy stuffed buns, panfried potstickers and steamed spring rolls called ruen bings along with a couple of palate-cleansing sides to round out the offerings. 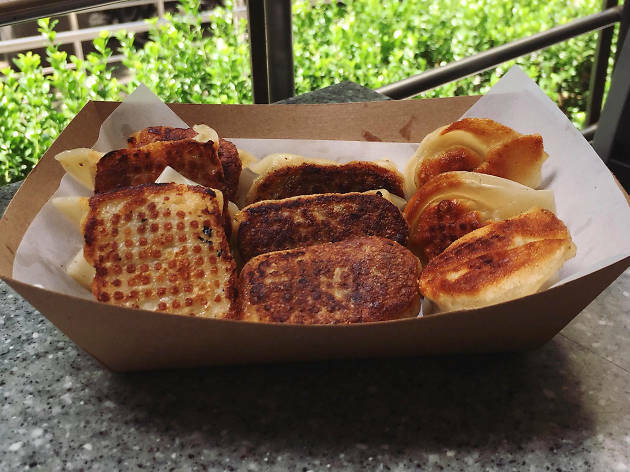 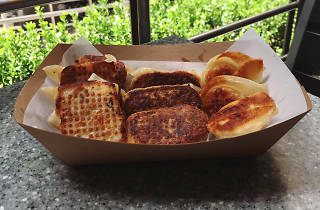 Using local purveyors to stock their larders, buns are sandwiched with crisp fried Lancaster chicken and potstickers are filled with Berkshire pork and wild-caught shrimp.